No matter what sport you practice, you need to protect yourself against harsh impacts. Even though volleyball might not seem as a contact sport, it involves a lot of digging and sliding on the knees, so it stands to reason that its players should wear high quality knee pads during all games and practices. 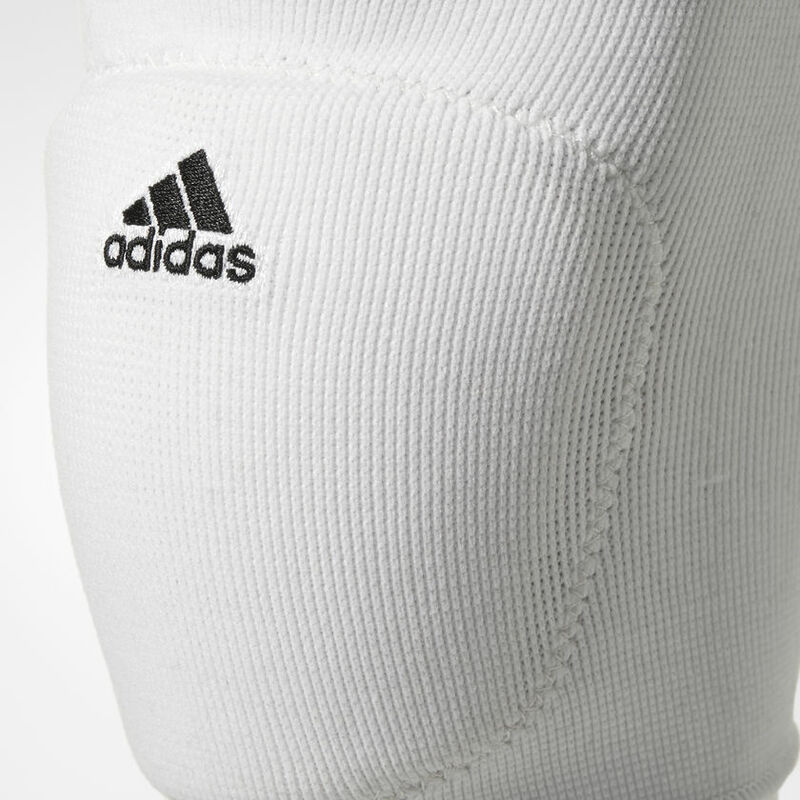 Therefore, we decided to compile a list of 10 the best volleyball knee pads available on the market right now, each featuring its own unique highlights and different volleyball knee pad variations, so that you might make an informed decision regarding your volleyball knee type. 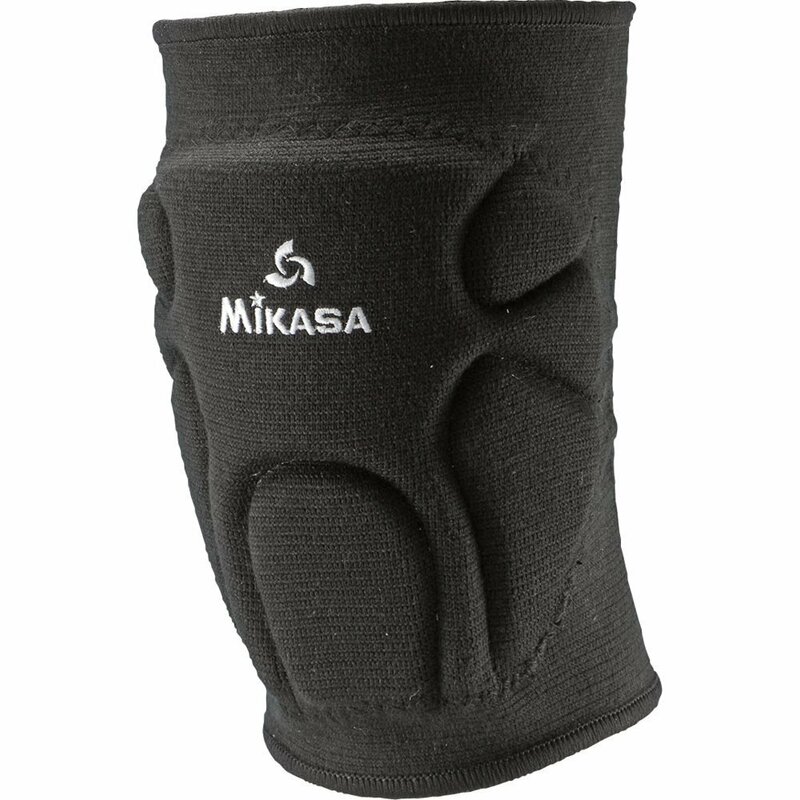 Made using a special and multifunctional fabric, these black volleyball knee pads from Mikasa will not only protect your knees from any sort of damage but they will also fight Staph Infection while preventing the growth of odor-causing bacteria. And this is not all! 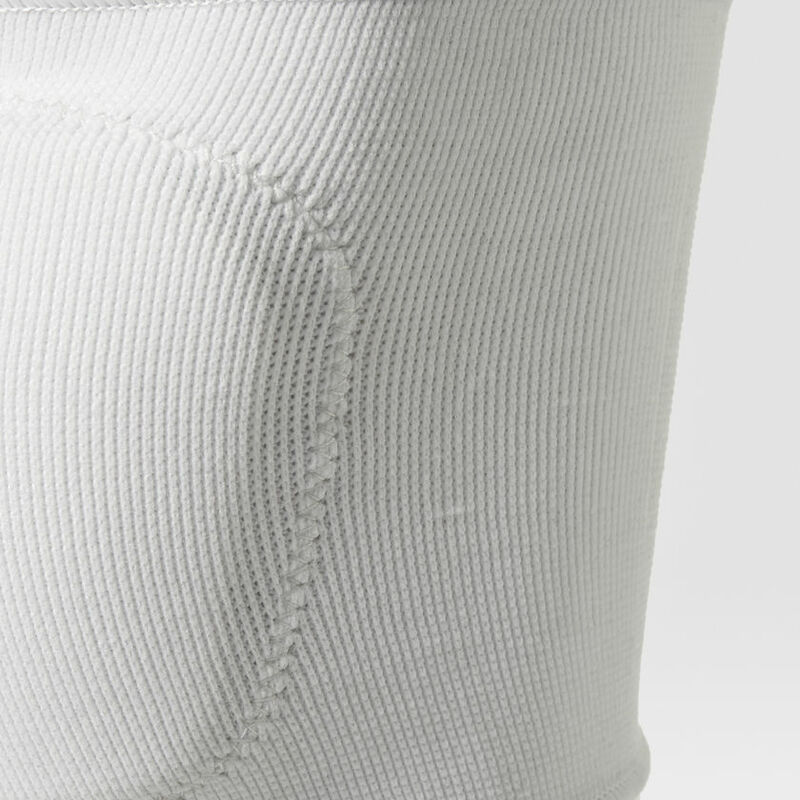 The fabric also features moisture wicking properties that pull sweat away from the skin and encourage evaporation, while an advanced contoured padding protects the patella. Furthermore, their sleeves have compressive functions that provide amazing support and comfort, while their padding comes with several grooves for extra mobility. 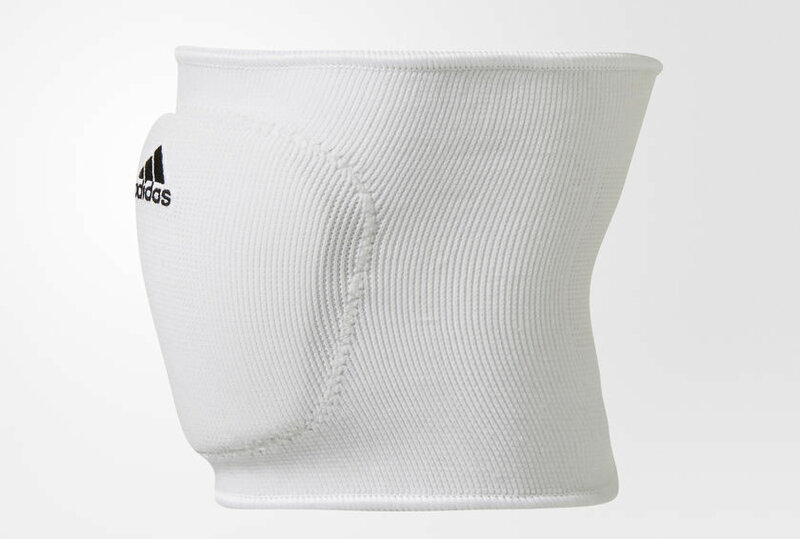 If you’d like to try out these Adidas volleyball knee pads you should know that this model offers a contoured 5” sleeve length, and a shock-absorbing EVA foam padding. 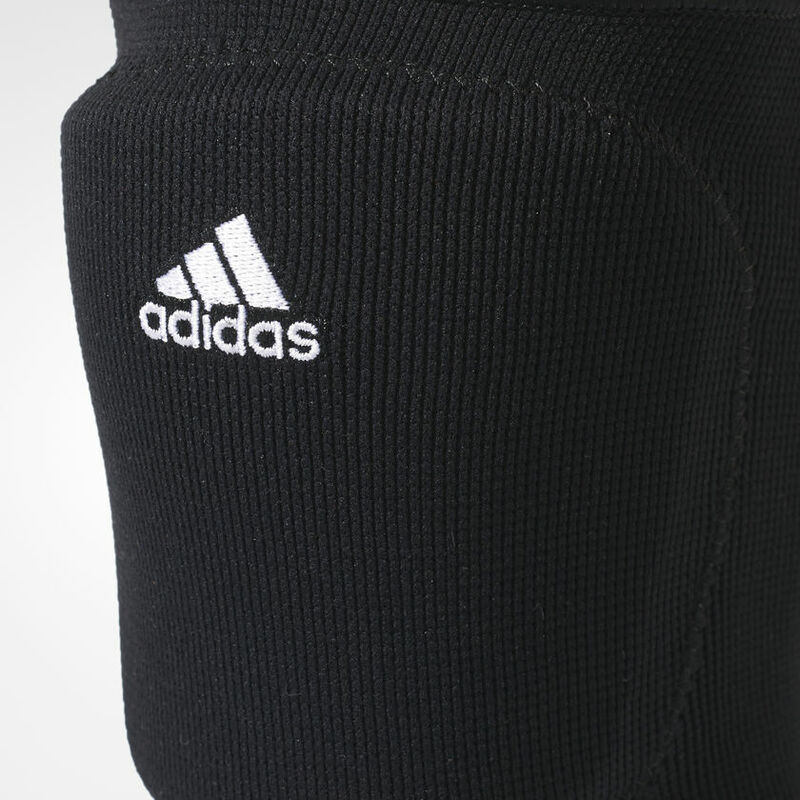 Flaunting an embroidered adidas Badge of Sport on front, this product is HS approved, and it incorporates sweat-wicking Climalite fabric, so your knee won’t get sweaty during exercise. 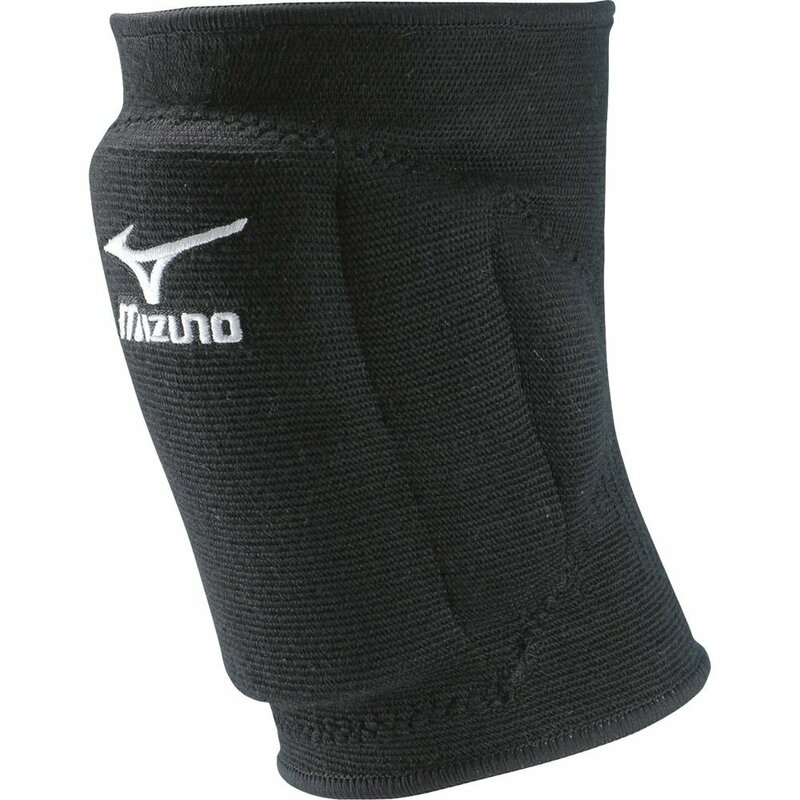 The T10 Plus knee pads by Mizuno impress with a slim-fitting design, but don’t let this fool you! 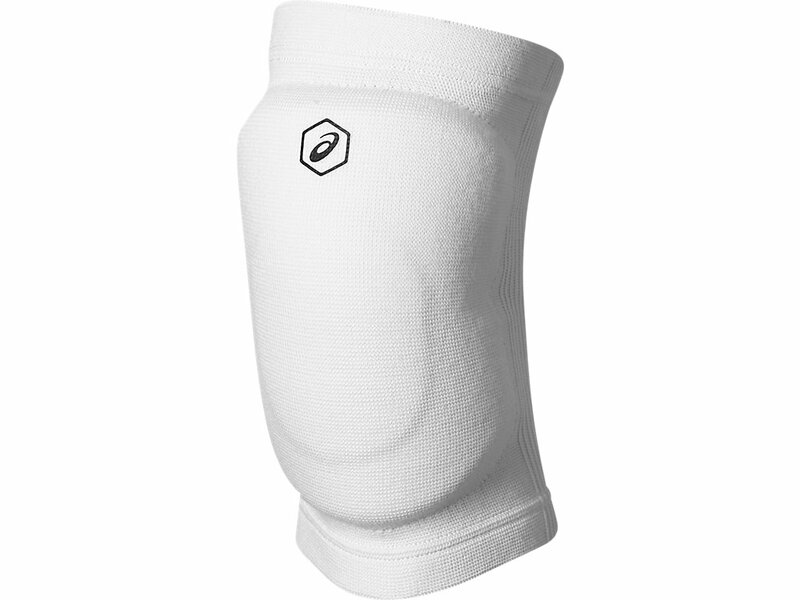 Despite having less padding, these reliable knee pads are able to absorb impacts extremely well while supporting incredible freedom of movement on the court. 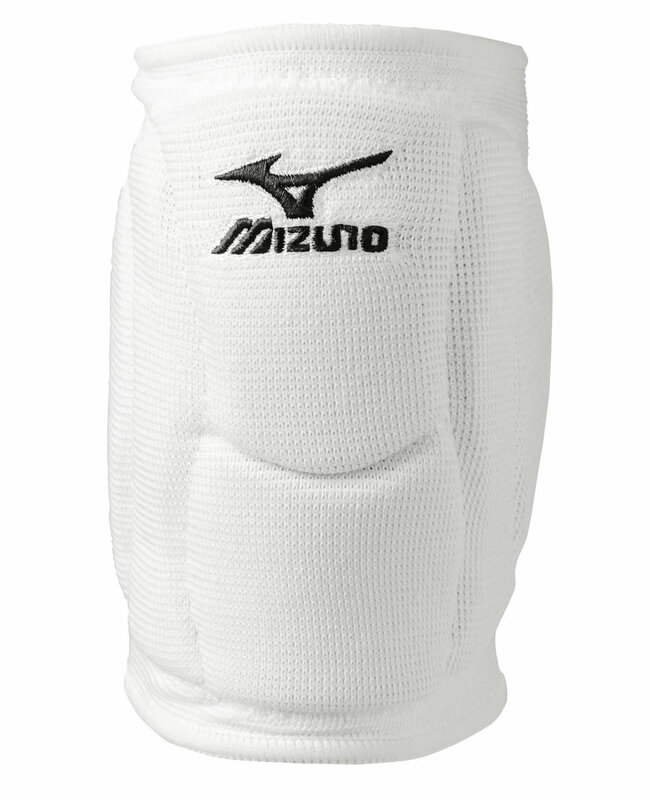 With five separate contoured passed sections and a perfect 9” sleeve length, these Mizuno volleyball knee pads provide protection all around the knee cup. 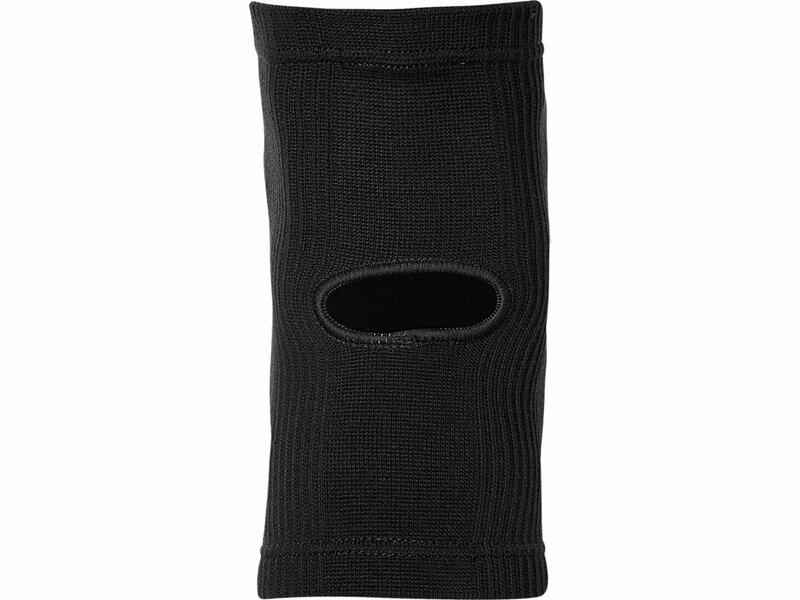 The material composition is 68% Polyester,20% Rayon and 12% Elastic, and available colorways include White and Black. 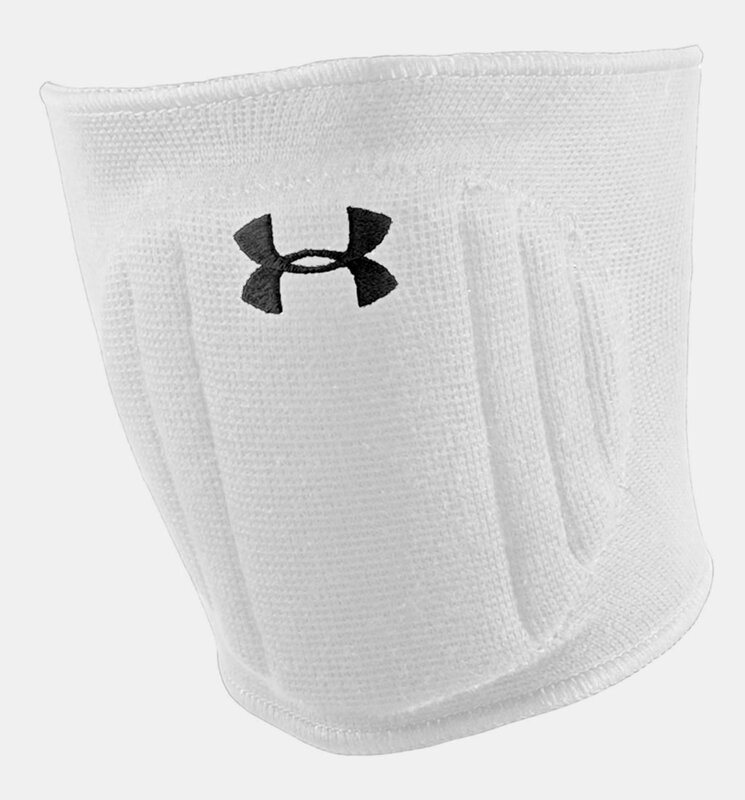 As of a result of their molded EVA construction, these white volleyball knee pads by Under Armour will absorb impact while providing you with an unrestricted mobility on the court. 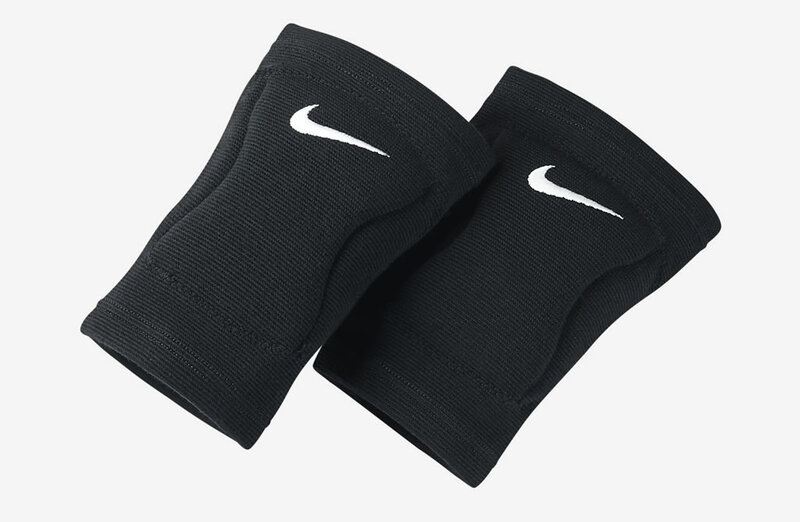 Created using an advanced moisture-wicking material, these knee pads will keep you cool and dry throughout the game. It’s worth noting the customizable lockertag, and the right and left knee-specific that delivers maximum protection. If you’re looking for a pair of volleyball knee pads for big legs, might we suggest the McDavid TEFLX Volleyball Knee / Elbow Pads? 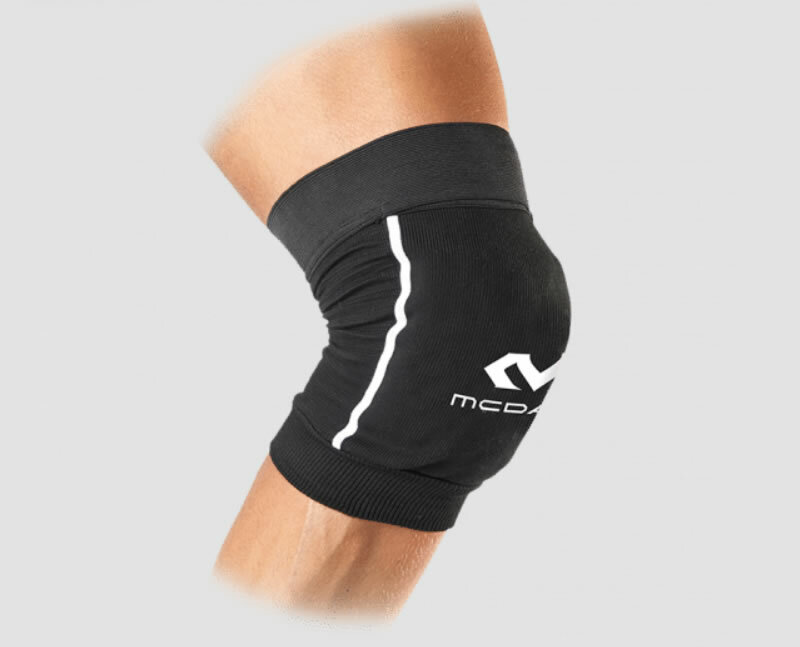 Available in Black and White colorways and in sizes ranging from XS to XXL, these volleyball knee pads from McDavid are designed to provide a high standard of protection not only to your knees but also to your elbows. Completely machine washable and dryable, they feature the hDc Moisture Management Technology, which keeps the wearer dry and cool while wicking moisture away from the skin. At the same time, they flaunt a 14mm Hex Technology, as well as a low-profile, high-density foam pad construction, which ensures protection from injury. Featuring a mix of 76% Polyester, 20% rubber, and 4% nylon, these Asics Unisex Gel Volleyball Pads are extremely versatile as they are appropriate for almost all sports including volleyball, basketball, weightlifting and other impact sports. 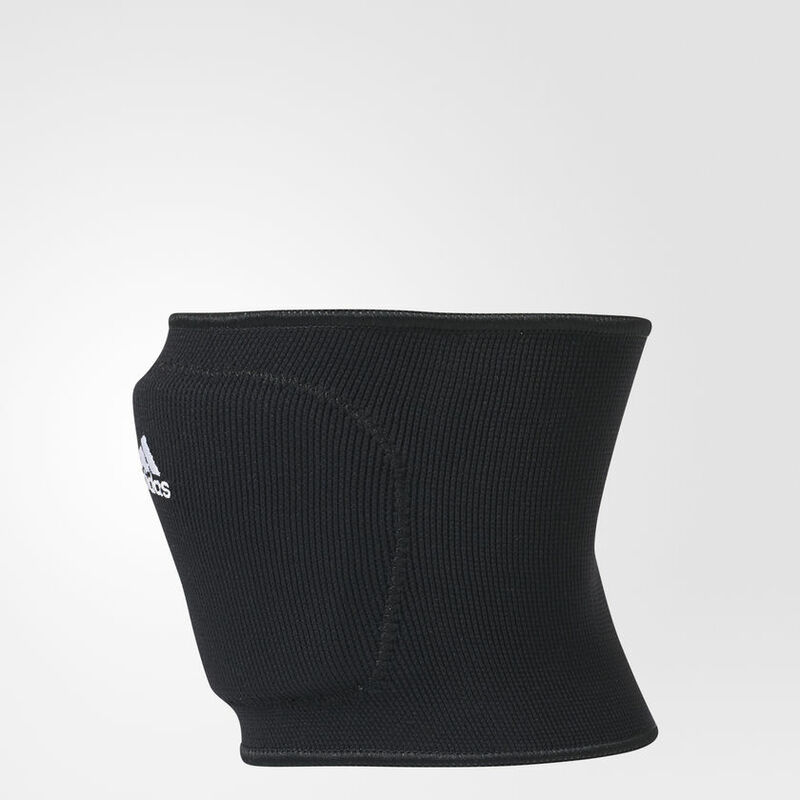 The product boasts elastic grippers that ensure a precision fit, while the ventilation hole on the back of the knee keeps you cool during the game. 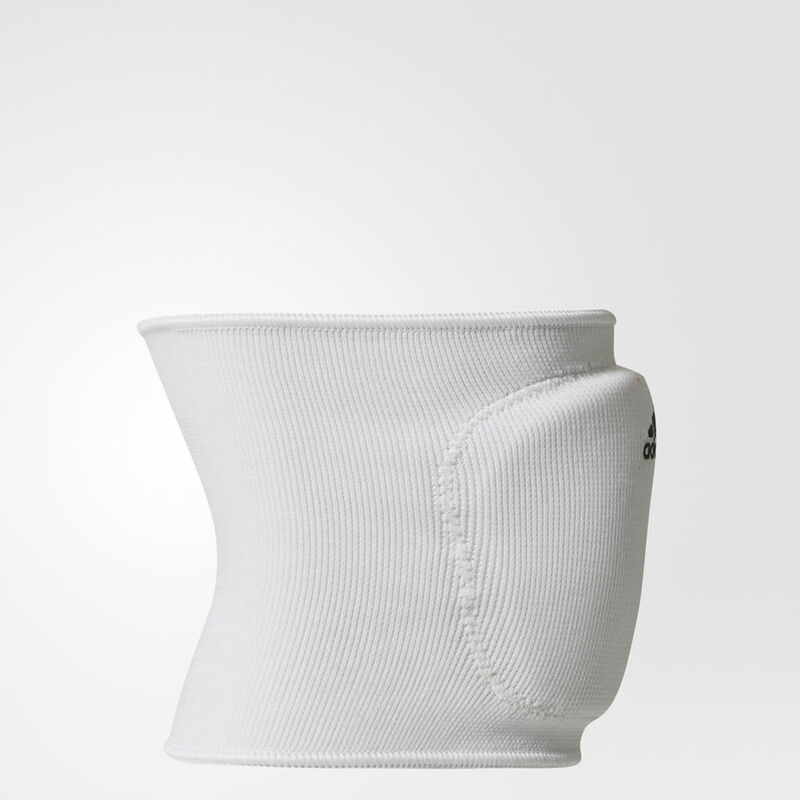 Available in various sizes ranging from S to XL, these white volleyball knee pads with Gel padding by Asics provide great coverage while still being surprisingly comfortable to wear. 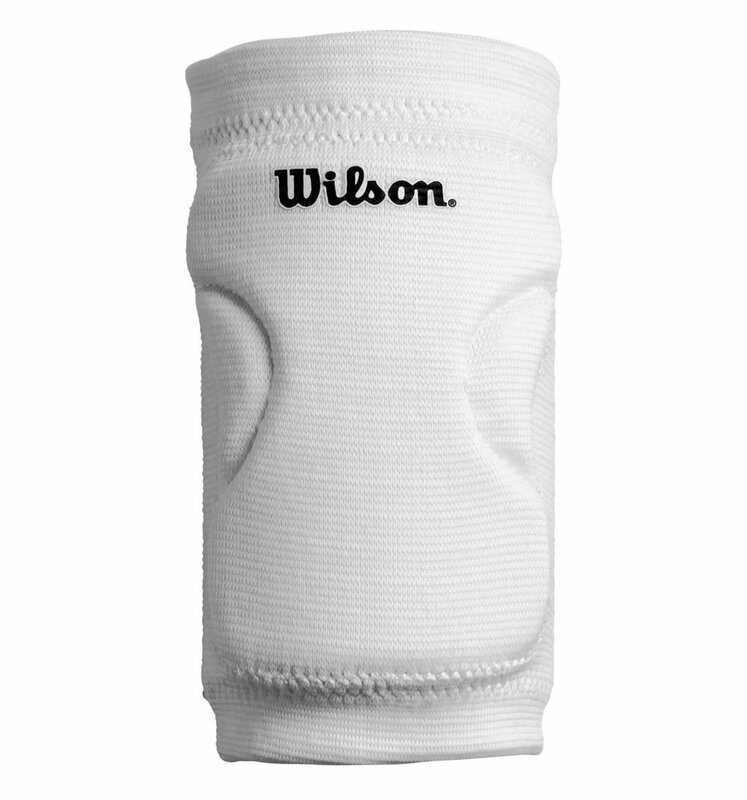 Designed with comfort in mind, these Wilson Low Profile Volleyball Knee Pads benefit from a shock-absorbing foam coverage that ensures a high standard of impact protection at all times. 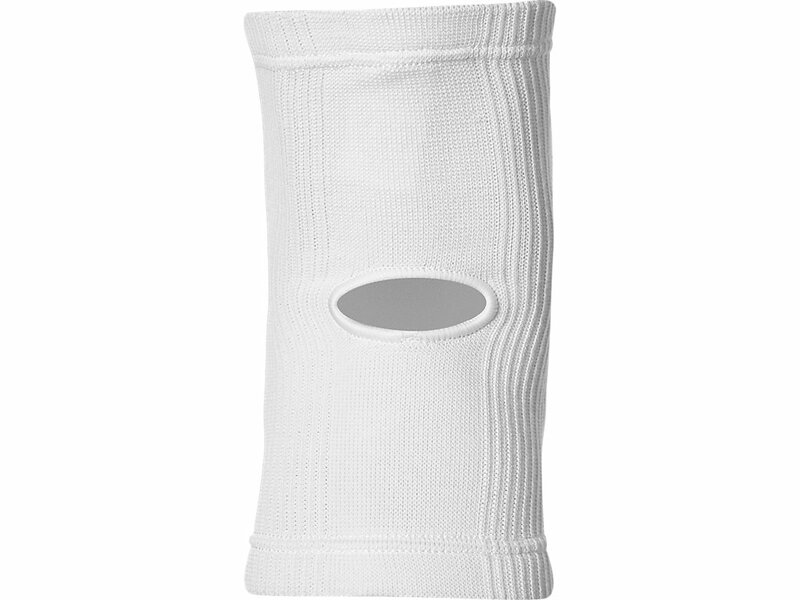 Available in a single white color, the product boasts an efficient, ergonomic design, and it is machine washable. The second Mizuno offering on our list features an impressive name, and it comes with a low-profile design that still ensures maximum coverage and protection. Named the Mizuno Adult Elite 9 SL2 Knee Pad, it boasts articulated padding zones that guarantee full lateral and medial coverage every time you go on the court. 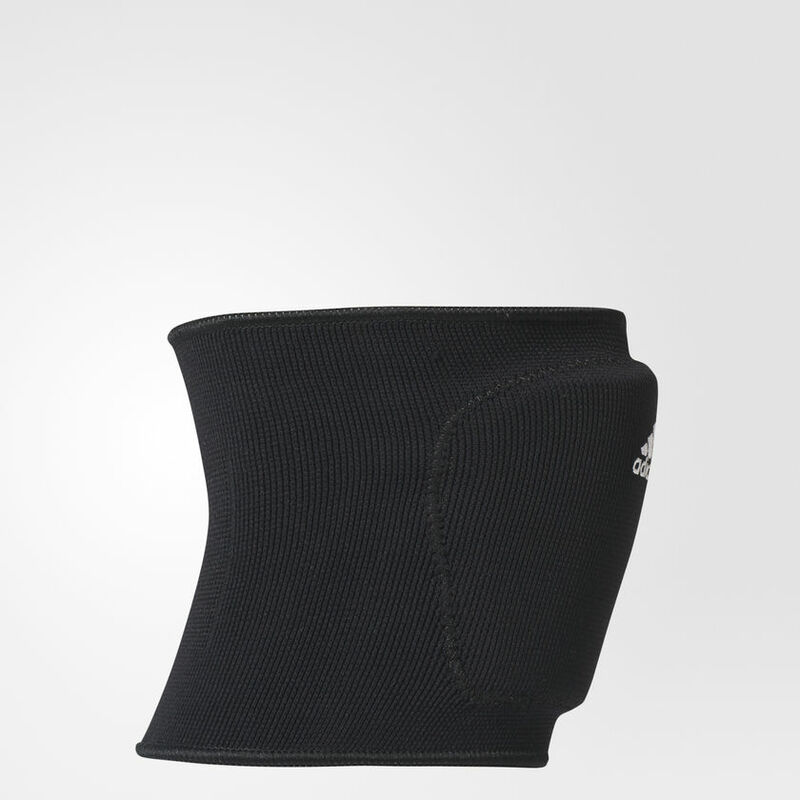 The ventilation zones at the back of the knee and the Dynamotion Fit are also present, as are the slightly curved upper and lower back seams that provide the necessary support without being bulky. 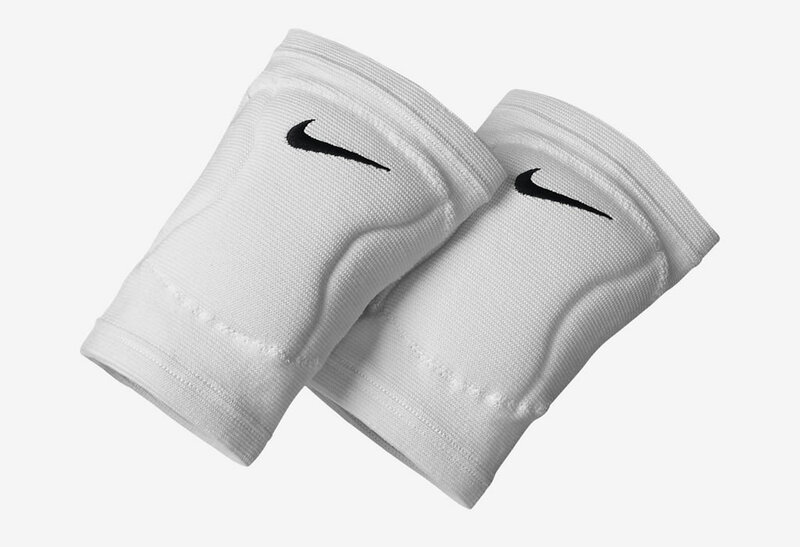 With the Streak volleyball knee pads, Nike wanted to ensure maximum protection and comfort while on the volleyball court. 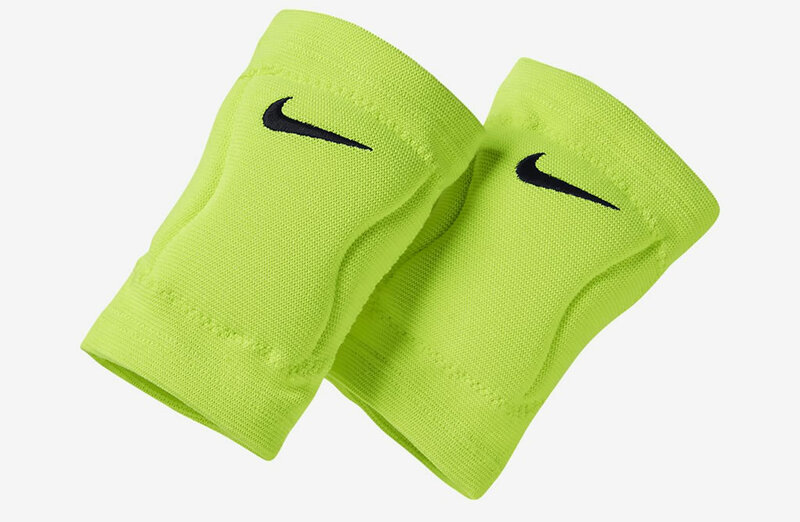 Available in Black, White, Volt, and Pink, these Nike volleyball knee pads were created using Nike’s own Dri-FIT fabric that has built-in sweat-wicking properties. 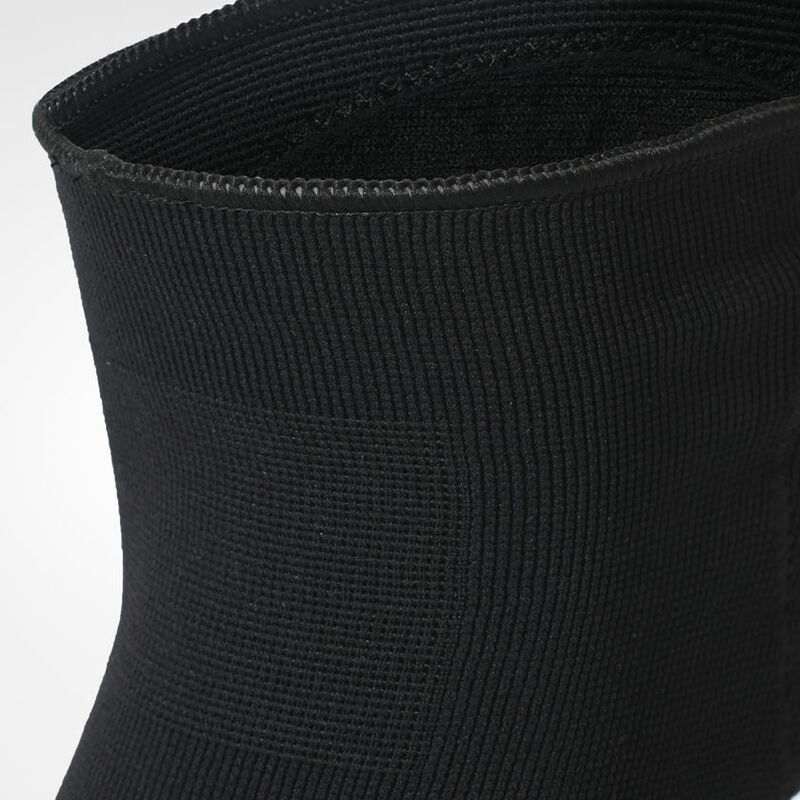 Featuring a slim fitting design, these knee pads incorporate an extra soft brushed interior lining for comfort, as well as a shock-absorbing foam that provides superior impact protection. To make sure that you will benefit of an outstanding breathability, this product features ventilation zones at the back of knee. 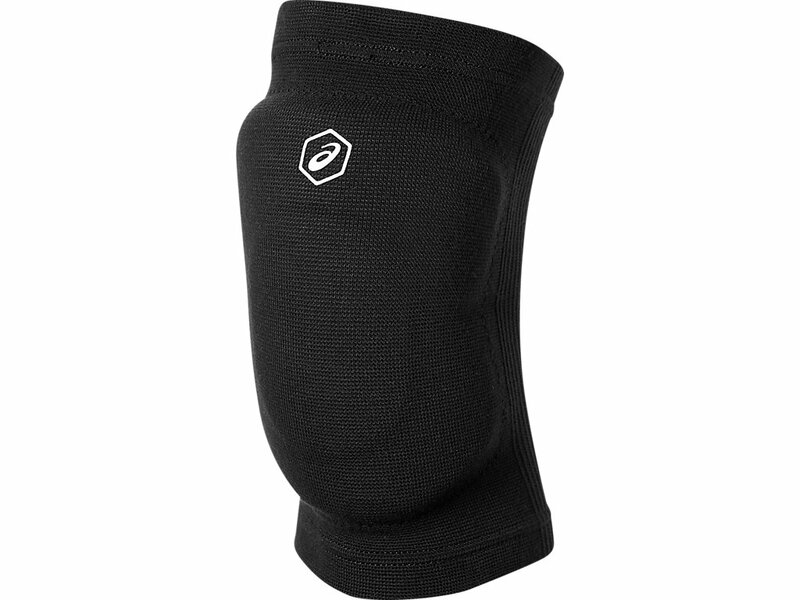 Perfectly suited for pro and collegiate players, the Hex Knee Pads by McDavid are the best knee pads for indoor volleyball from our list. They incorporate a 9 mm Hex™ Technology and a protective layer that increase durability, reduce the chance of injury, and support enhanced performance. There’s also a hook and loop closure for your convenience. Creating using 80% nylon and 20% elastane, this product is CE approved, and it is available in sizes ranging from S to XXL. 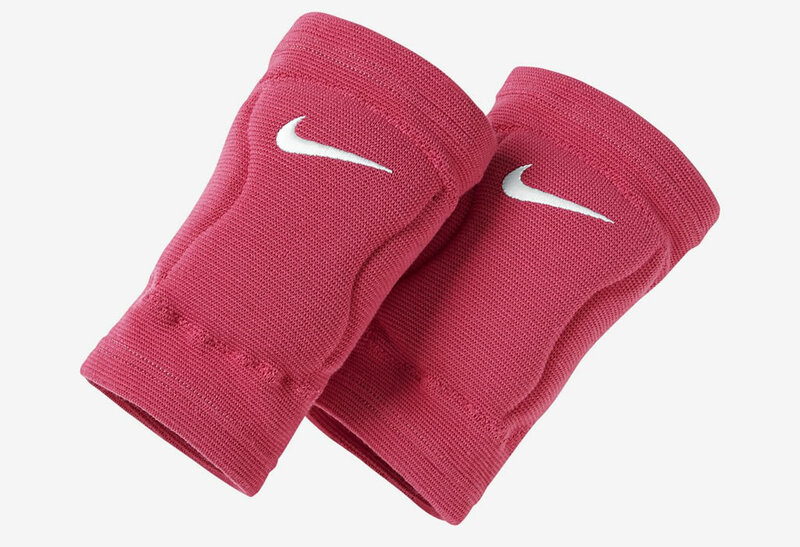 Great article about volleyball knee pads. It would be great to make one about volleyball shoes. Glad you like it ! We will surely write one about the best volleyball shoes.